For many years nearly, Indian students are making us proud across the world and making their presence felt with their outrageous performance in a big selection of career spectrums. There’s no dearth of success stories of worldwide Indians. 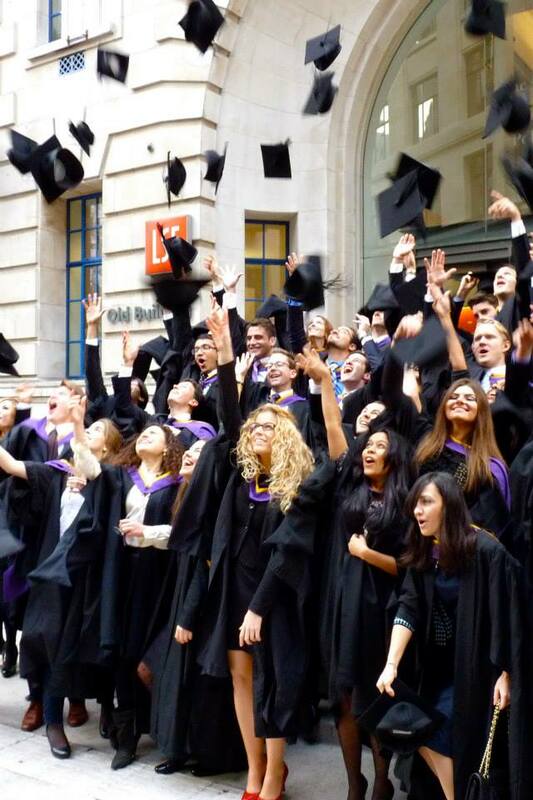 Recently, a group of eleven Indian students, among the students of 100 countries, received their degrees at a recently held University of London Graduation Ceremony at the Barbican Centre within the heart of London. The scholars are from New Delhi based Indian School of Business & Finance (ISBF), which is a Featured Teaching Institution of London School of Economics and Political Science (LSE). They have presented their certificates in a gathering of around 4000 graduates and guests, for successfully completing rigorous undergraduate and postgraduate programmes with academic direction from LSE. HRH Princess Royal, Chancellor of the University of London, chaired the 2019 London Graduation Ceremony. Among the eleven, 5 received their Graduate certification in Finance and 6 received their undergrad (UG) degrees. While, 2 of them, sisters incidentally, Priya Bansal and Riya Bansal, have already been accepted into the distinguished LSE’s MSc political economy programme on a full scholarship, whereas another student from ISBF, Pooja Pandey, has been accepted into the MSc Accounting and Finance programme course at LSE. Peter Kopelman, the vice chancellor of the University of London, Peter Kopelman expressed his admiration for the young cohort of graduates and said, “Many of you (graduates) have come from far-flung places, and it must be your 1stvisit to London. The accomplishments of these graduates have modified the course of many fields of work.” The award reflects the top standards of higher education and will be held in higher regard all around the world. He also emphasized that students should be pleased with their University of London degree as they make us feel proud. 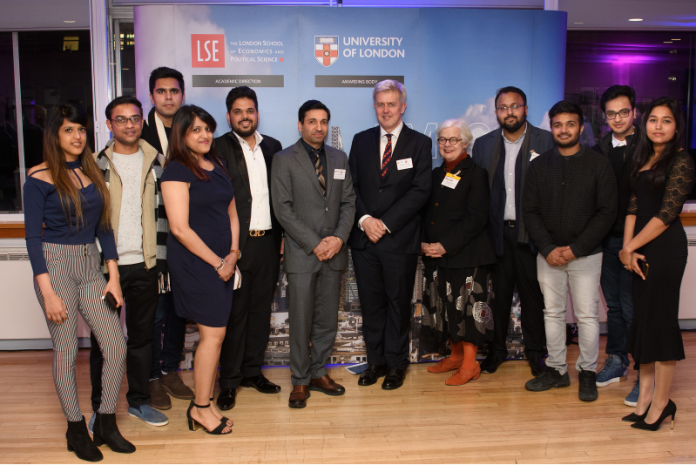 Also, Dr Chadha, along with Associate Director Chiraag Mehta, attended the LSE’s Open House for its Teaching Institutions from across dozens of countries which were followed by a dinner reception for the graduates at LSE. Over two days following the graduation ceremony, Dr Chadha and Mr Mehta participated in the University of London Teaching Centres’ Symposium, attended by 86 delegates from 26 countries, where deliberations were held around the theme of ‘Acquisition, Experience, Outcomes: Enhancing the Student Journey’.